Many call Brussels, the capital of Belgium, the unofficial capital of Europe…it’s also known as a chocolate lover’s paradise. The chocolate shops take the craft very seriously and the results are amazing. Although the dark delicacy doesn’t come cheap, if you love chocolate it will be worth every cent. Some of the most famous chocolate stores in the city are Pierre Marcolini, Mary’s and Neuhaus. Every shop has at least a hundred years of experience. Don’t forget to try the chocolate dipped strawberries and the famous Belgian waffles. We can’t talk about Belgium without mentioning their beer. This is another category they are experts in and you’ll be surprised by the variety of beers available. Don’t leave the city without trying a few legendary beers like Orval, Duvel or Chimay. 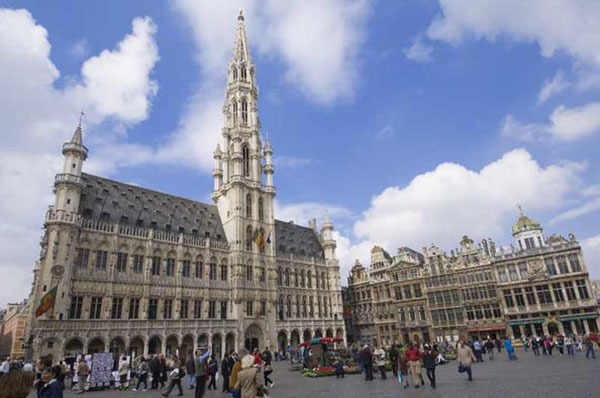 After you’ve done tasting the local delicacies, head down to the Grand Place (Grote Markt), which is a central square in Brussels. Many beautifully designed buildings including the Town Hall and several guildhalls surround the square. 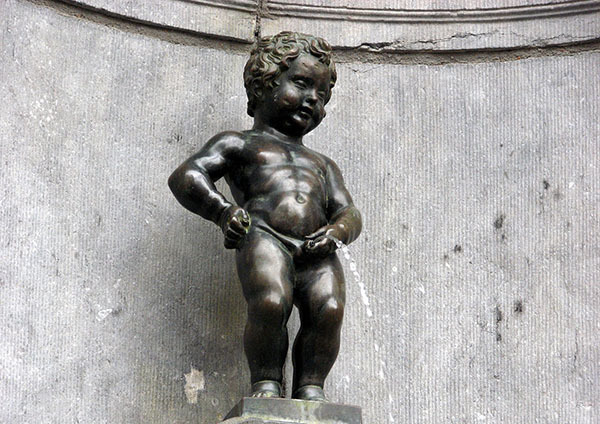 A short walk from the Grand Place will lead you to another famous Brussels attraction – the Manneken Pis – a small statue of a child fulfilling one of the most basic human needs. If you’re staying for a couple of days in the city you will notice that the statue has different clothes every day, usually celebrating certain nation’s holiday or similar event. Finally, board a train and head to Atomium, a very unique building in a shape of an atom. You can climb the upper sphere, where you will be met with the spectacular view of Brussels, so don’t forget to bring along your camera. Dusan is a freelance writer and passionate traveler from Europe.